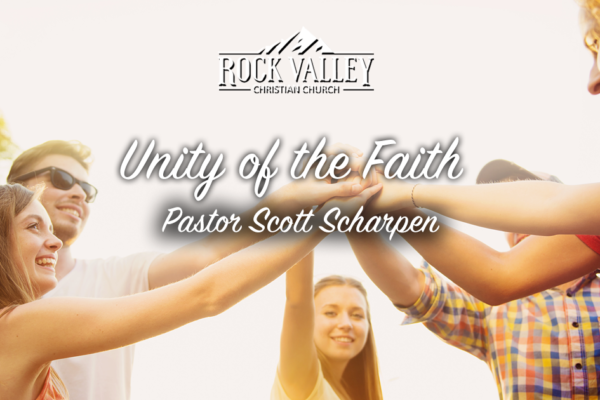 Join Scott Scharpen as he talks about the unity of the church through Jesus Christ. 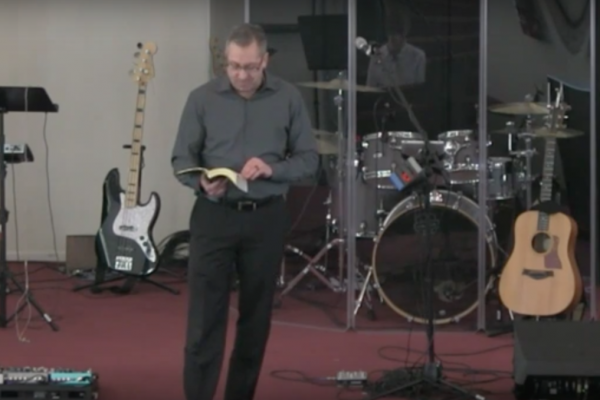 Join Pastor Scott Scharpen as he goes into Gods word to understand how we are to treat one another and see what God holds for us as we follow them. 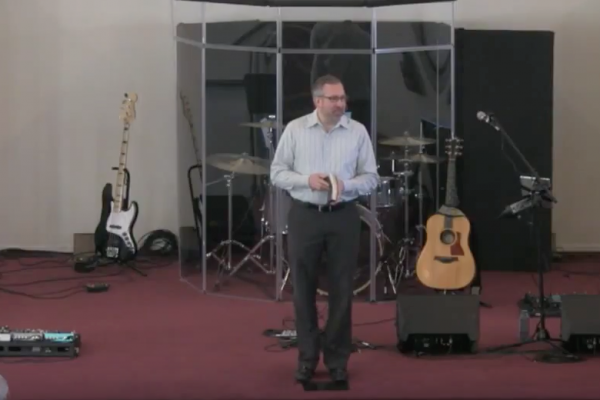 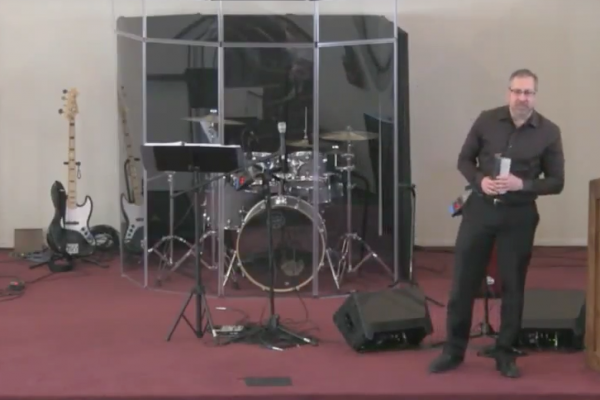 Join Pastor David Liesenfelt of Rock Valley Christian Church as he delivers a powerful and inspiring message about God’s church today. 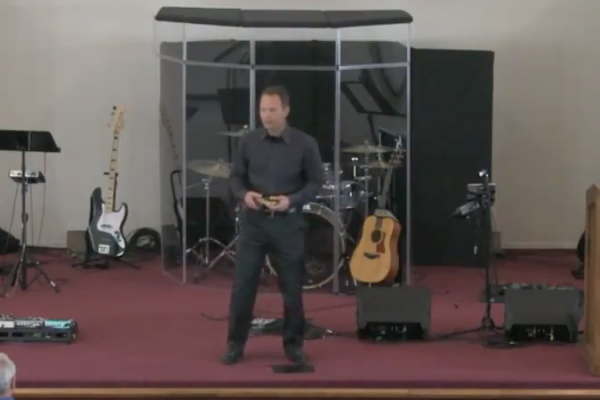 Take the time to reflect on the meaning of God’s church and how you are a part of it.